We define Engineered Products as custom, complex, critical-to-function components, sub-assemblies and complete products. Our engineered products division focuses on projects that include precision metal and specialty rubber products, and custom plastic parts. Our engineering team can help with Design for Manufacturing (DFM), recommend design improvements, reduce manufacturing costs, enhance functionality and improve the quality of your custom engineered products. 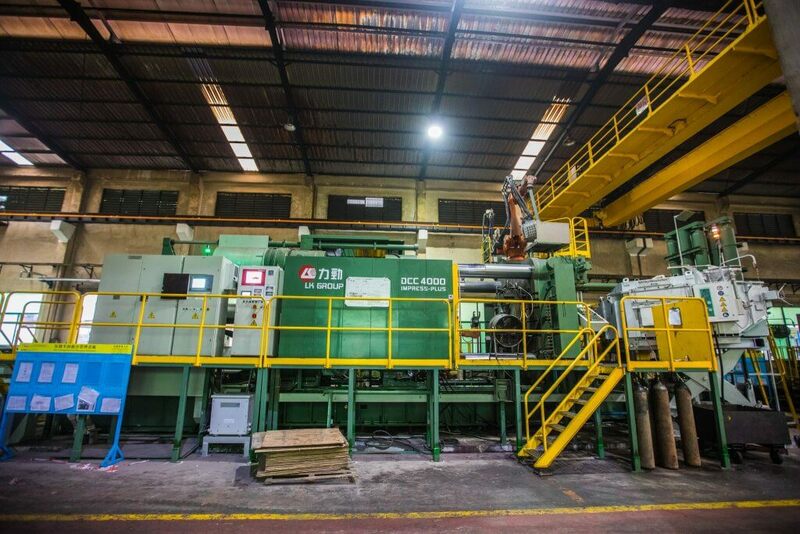 East West Manufacturing has extensive experience manufacturing metals as well as a deep understanding of metal manufacturing processes, finishes and raw materials. We offer a variety of injection molding machines to meet all our customers plastic injection molding needs. Injection molding tooling is offered with quick turnaround prototype molds available. East West offers tooling warranty, providing full maintenance and replacement at end of life. Our Vietnam office focuses on rubber products, extruded plastics, industrial textiles, aluminum extrusions and assemblies. Reap the benefits of working directly with a U.S.-based company offering offshore prices. 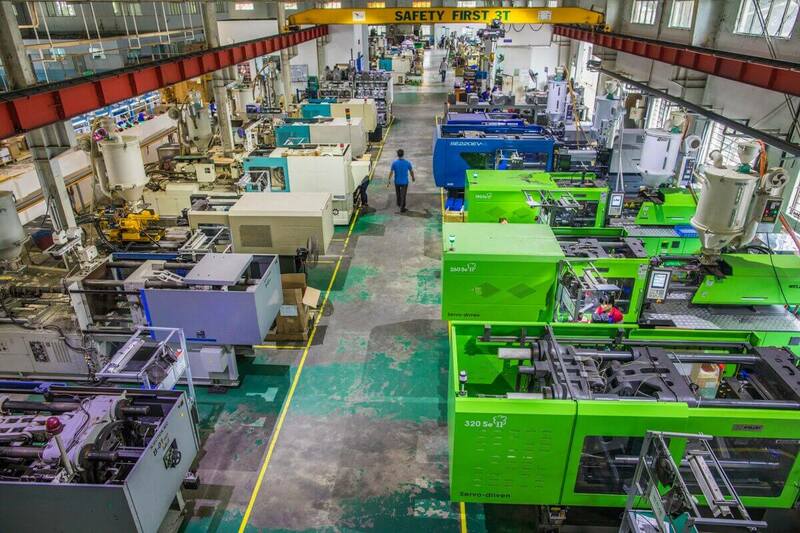 East West has global operations in Vietnam, China, India and the U.S. to manufacture your components or assemblies in the country where you will save the most money. Provide a range of capabilities under one source. In addition to custom engineered products, our manufacturing capabilities include electronic PCBAs, electrical assemblies, sub-assemblies and box-builds, AC and EC fan motors, OEM customized fan, blower and pump solutions, complete Class 2 medical devices, in-house tooling, and assembly/testing abilities. Leverage East West’s breadth of services to consolidate multiple projects under one supplier, with engineering support and customer service located the U.S. Deliver high-quality products, to your specifications. East West is committed to Total Quality Management. 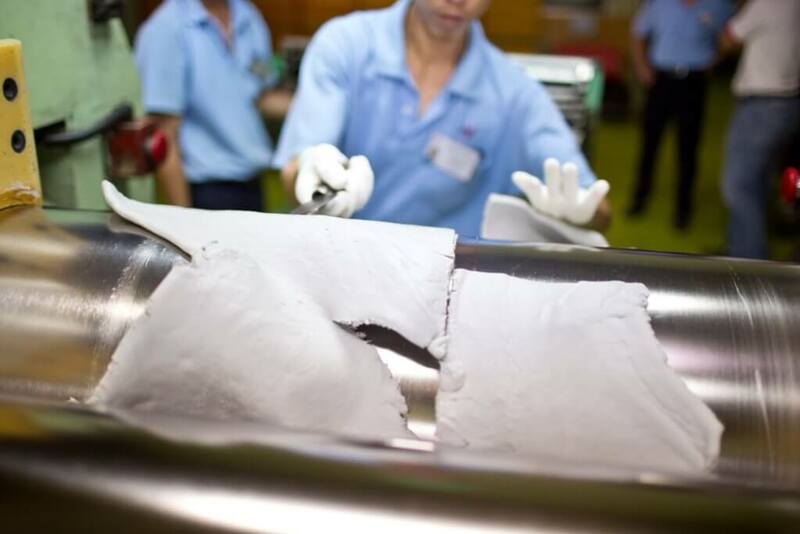 With our highly trained and qualified staff of both in-house and third-party inspectors, such as UL, you can be confident your products are produced to meet your specifications in our factories. Our PPM defect levels are significantly lower, compared to industry averages. Looking for a new supplier, or ways to improve quality for your custom engineered products? We’re excited to talk with you.